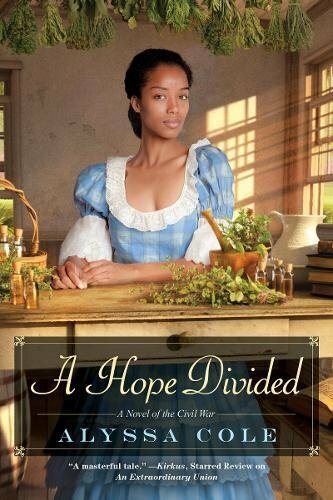 HER BRAINS…Claire Cavendish is in search of a duke, but not for the usual reasons. The man she seeks is a mathematician; the man she unwittingly finds is Lord Fox: dynamic, athletic, and as bored by the equations Claire adores as she is by the social whirl upon which he thrives. As attractive as Fox is, he’s of no use to Claire . . . or is he? PLUS HIS BRAWN . . .Fox’s male pride has been bruised ever since his fiancée jilted him. 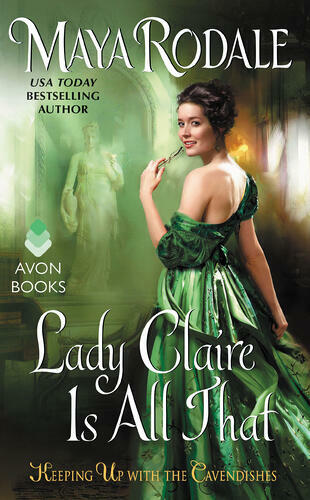 One way to recover: win a bet that he can transform Lady Claire, Society’s roughest diamond, into its most prized jewel. But Claire has other ideas—shockingly steamy ones . . . EQUALS A STUDY IN SEDUCTION . . .By Claire’s calculations, Fox is the perfect man to satisfy her sensual curiosity. In Fox’s estimation, Claire is the perfect woman to prove his mastery of the ton. But the one thing neither of them counted on is love . . .